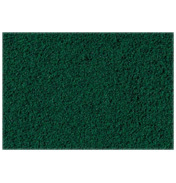 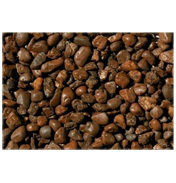 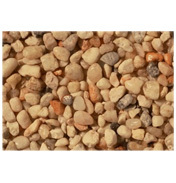 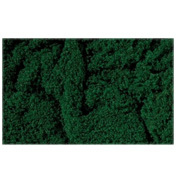 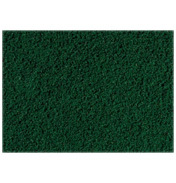 Create realistic scenes and natural landscapes on your model railway with this vast selection of gravel, grass and rock material. 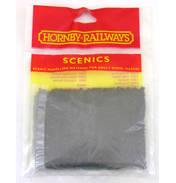 If you’re a keen railway modeller then you know how important this scenic accessory is to making a realistic effect. 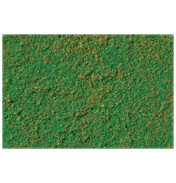 With such a variety of colour and texture available you really can build something with immense detail, and a model railway you’re very proud of! Add light grey gravel to the railway track, autumn blended turf to the adjacent fields and possibly some green coarse moss to vintage accessories that clutter up the trackside. 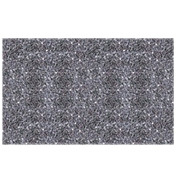 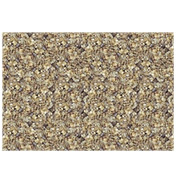 Using this material effectively is certainly an art, and serious enthusiasts spend hours and hours building it up in layers for the prefect authentic look. 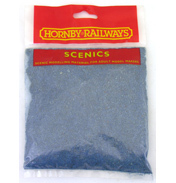 So be patient, practice and one day you too could have a world class Hornby model railway with a realistic surrounding landscape.